Mr. 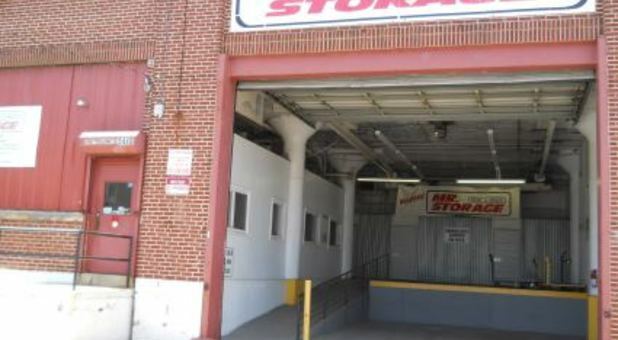 Storage Olney makes moving a breeze, with convenient features like our free pickup service, month-to-month leasing, and convenient hours six days a week. 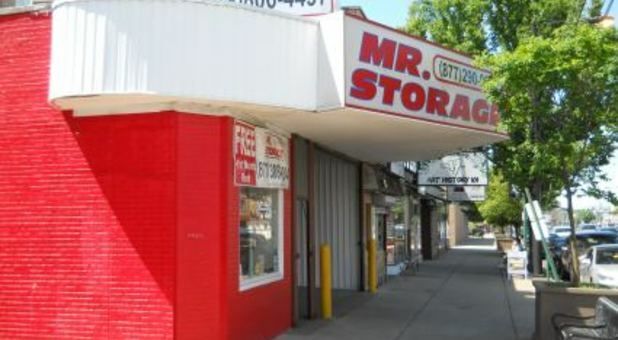 Residents and businesses from West Oak Lane, East Oak Lane, Fern Rock, Germantown, Logan, and Juniata, Pennsylvania can all take advantage of our affordable self storage prices. We offer everything from storage closets to mini warehouses, and you can even rent a mailbox or take advantage of our business delivery acceptance program. 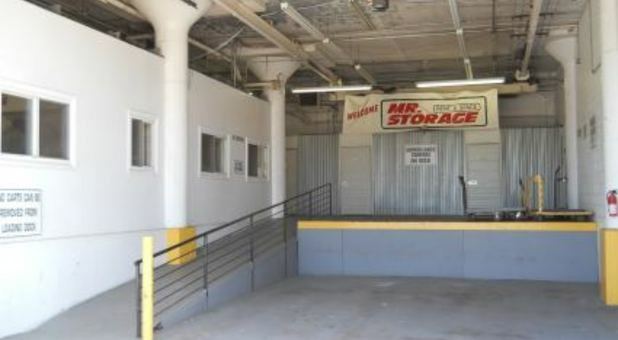 We understand the unique storage requirements of city neighborhoods and we employ a qualified team of storage professionals to assist you in procuring the appropriate storage for your personal or commercial needs. 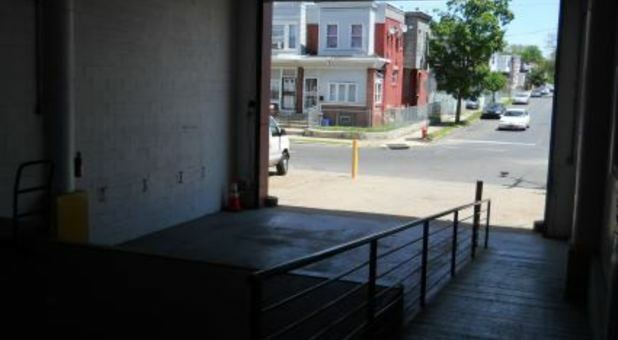 You’ll find our property halfway between Center City and Jenkintown. Our proximity to Albert Einstein Medical Center, La Salle University, Shriners Hospital for Children, and Temple University as well as our location in the heart of one of Philadelphia’s most diverse neighborhoods guarantees easy, community-wide access to convenient and affordable self storage. 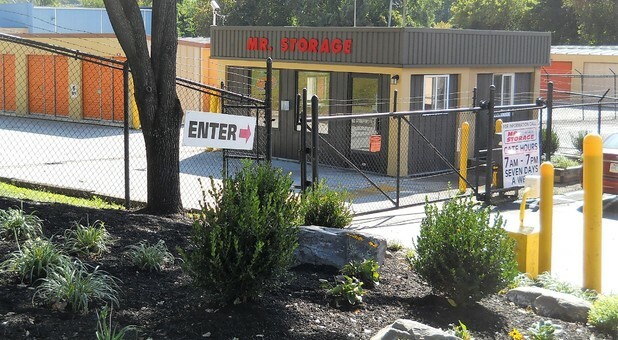 Make us your destination for secure storage solutions that meet your demands. Our office offers a free rental truck and driver, and we sell moving supplies onsite to make your life hassle free. You don’t have to stray to purchase tenant insurance — we’ll take care of that in our office as well. 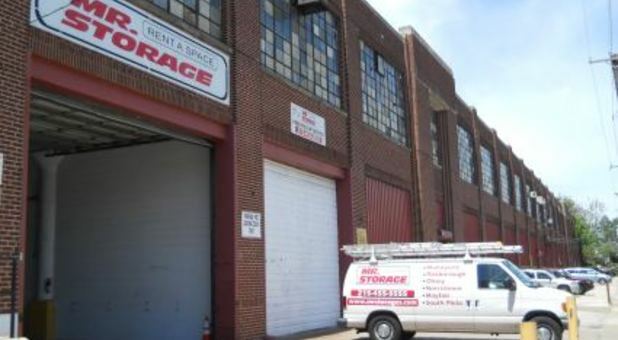 If you’re looking for the most convenient self storage solution in Olney, give us a call today or reserve your unit online now! My time with mr. Storage was great, no comlplaints on anything. The manager Ms. Dee has been very helpful the entire time. On the day I moved my stuff, the gentleman was nice enough to move the moving truck so I could get my moving truck dock. He was very nice, making the move out experience easy without aggravation.